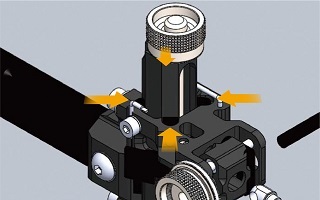 The World’s most popular Recurve sight–Evolved. 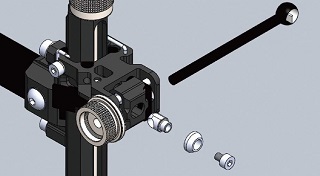 Weight is an important factor when competitive archers choose a new sight. 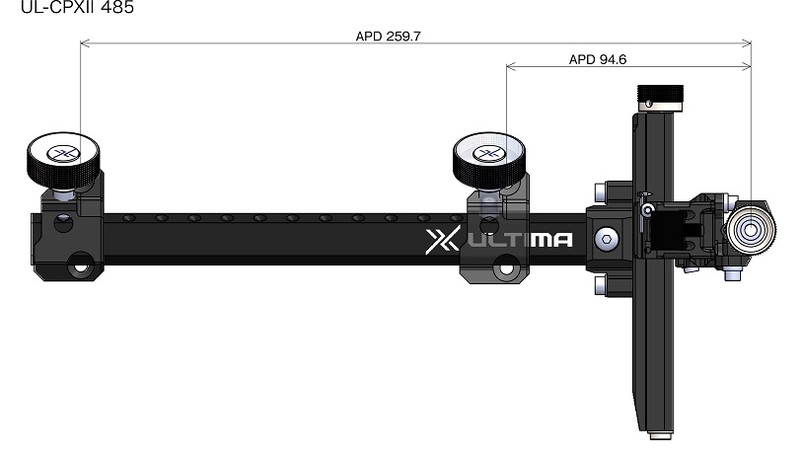 The ULTIMA RCII sight weighs in at 204g (7.2oz). 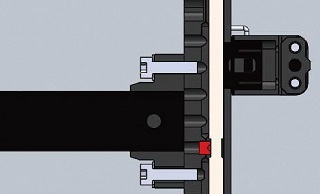 Since the bulk of the weight reduction is located at the target side, it feels even lighter once mounted on the bow. 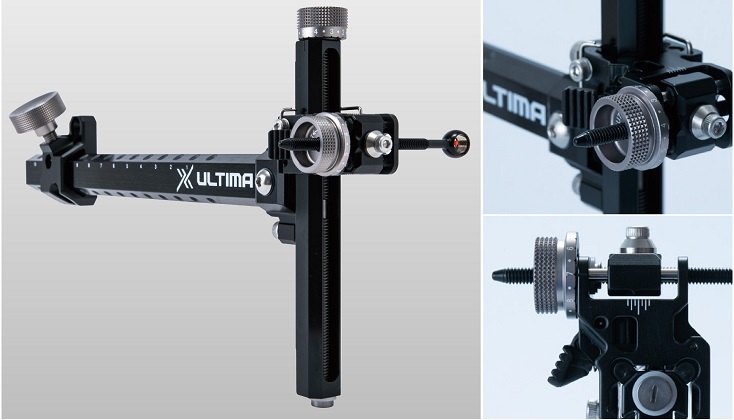 The ULTIMA RC sight features a simple-to-use sight pin locking mechanism that is easy to tighten with a single screw. 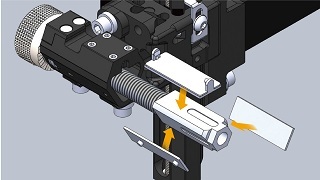 However, our engineers still found room for improvement: The UTLIMA RC II employs a new, conical washer to reduce loss of parts, and completely disconnects the screw threads from the sight pin to avoid thread damage or fusing. 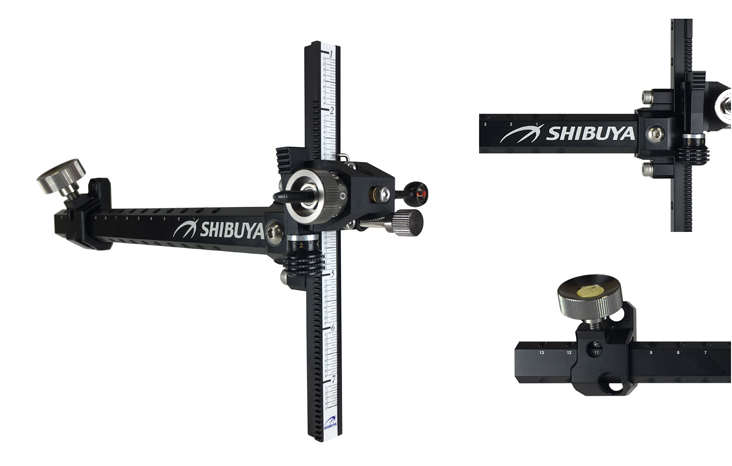 As a result, the ULTIMA RC II is the quietest, most consistent sight SHIBUYA has ever built! 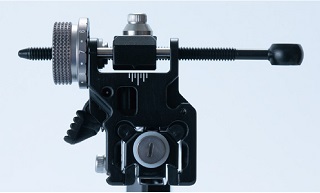 ULTIMA RC II sights feature completely reworked dials and mounting knobs, making every adjustment delightful and enabling the user to securely tighten the mounting knob more easily and securely than ever! 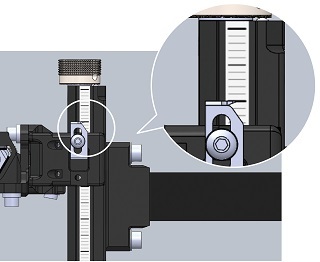 One of the most common requests we have had is a windage fine adjustment scale. 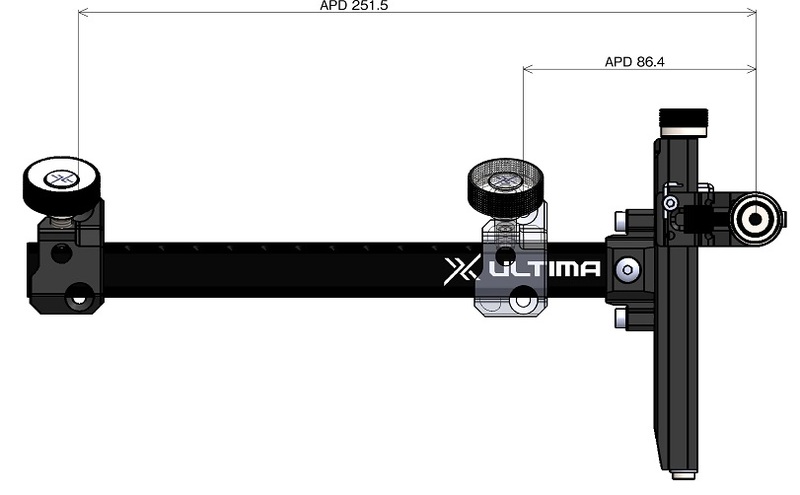 The ULTIMA II RC sight now features a laser-engraved sight scale to make fine adjustments easier and reliable than ever! Multi-Layer Coating reduces glare, scratches and dirt. 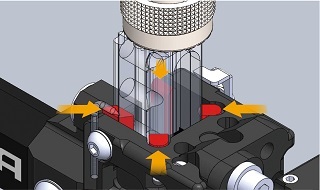 Enables highest performance even under challenging weather conditions. 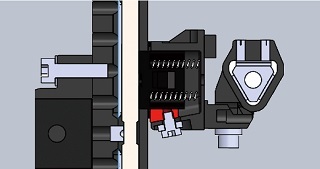 DUAL CLICK sights use the same extension- and mounting system as ULTIMA sights. 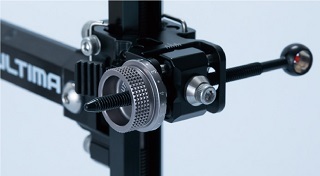 Lockable Rack-and-worm drive with quick adjust function.